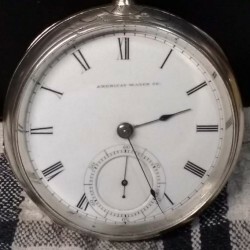 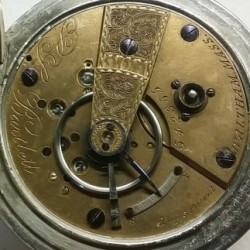 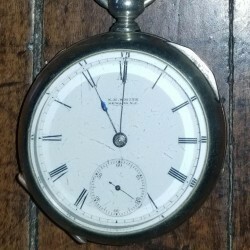 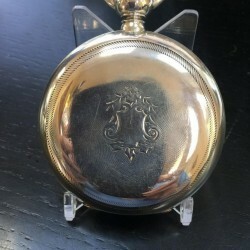 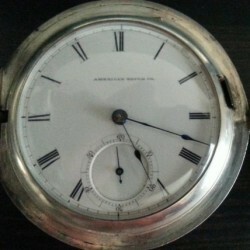 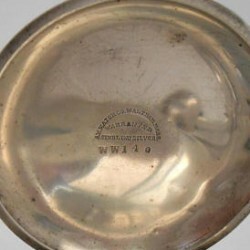 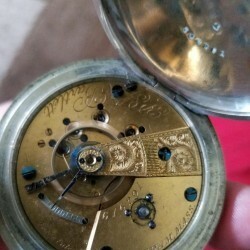 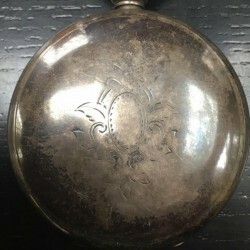 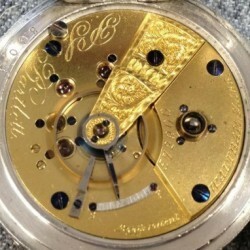 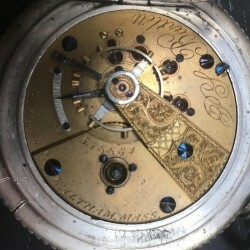 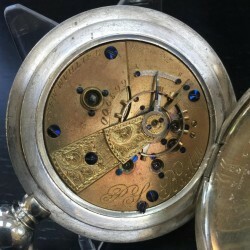 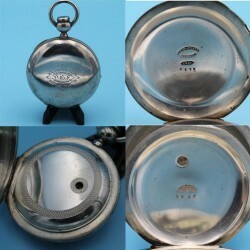 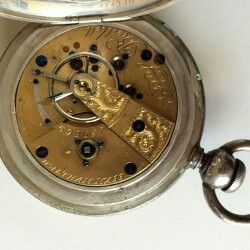 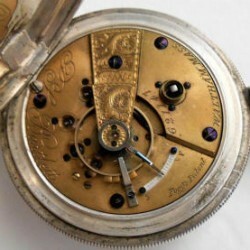 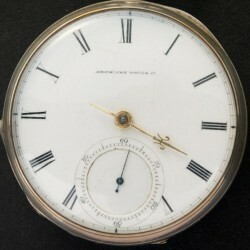 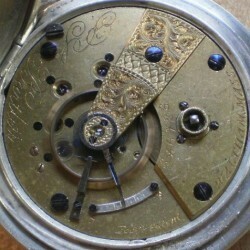 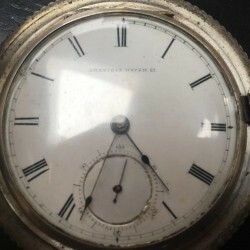 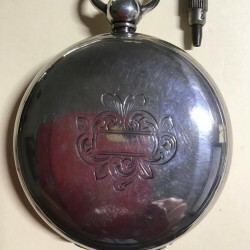 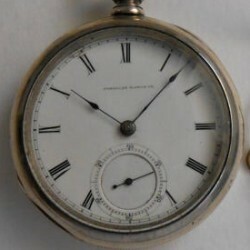 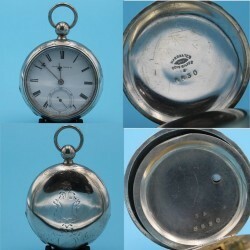 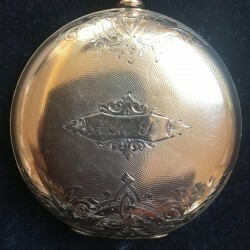 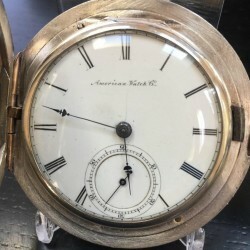 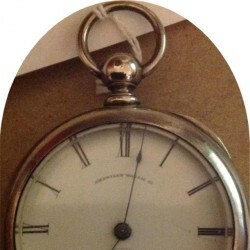 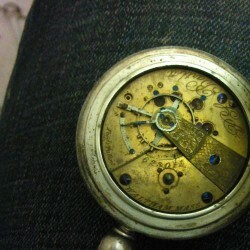 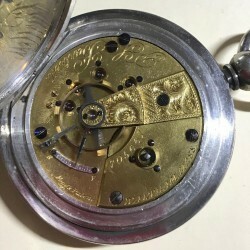 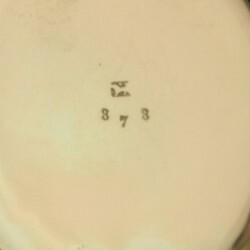 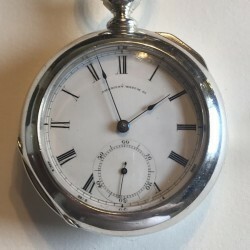 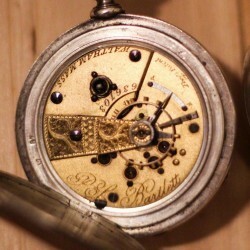 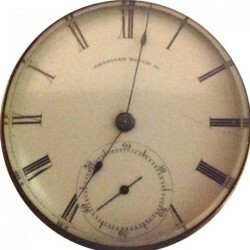 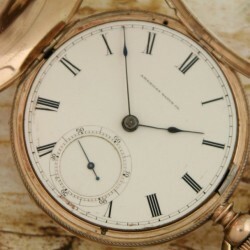 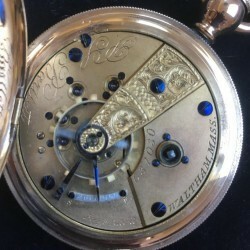 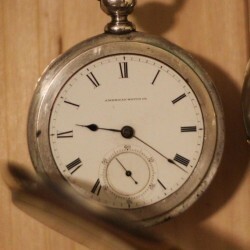 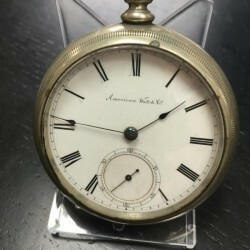 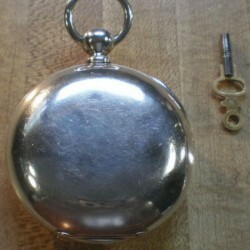 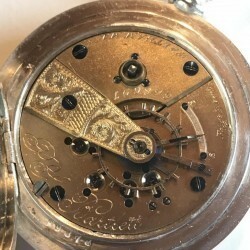 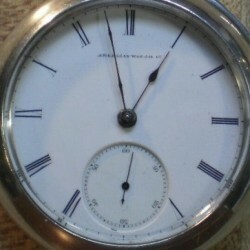 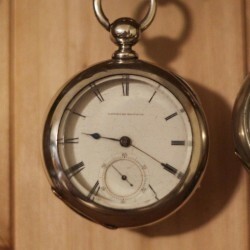 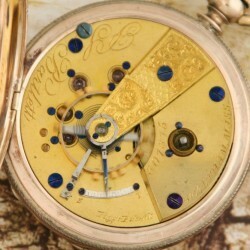 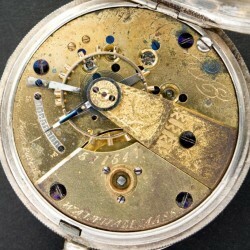 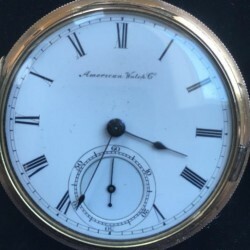 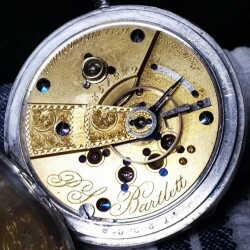 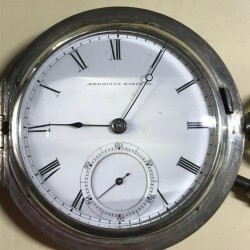 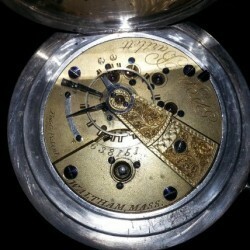 Waltham 1888 Pocket Watch 170 grams. 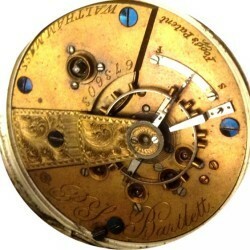 Runs. 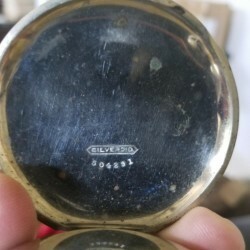 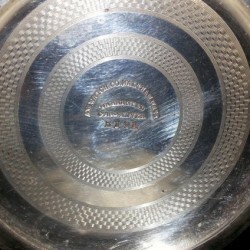 Silveroid.